Mother’s Day is just a few weeks away. If you haven’t chosen a spot to take mom, don’t panic we’ve got you covered with a list of places that will have her smiling all day. 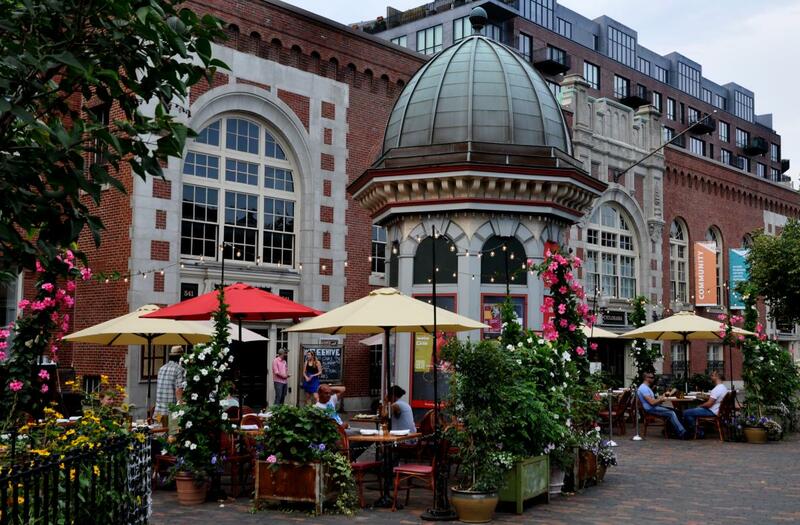 Located down the street from Clarendon Square, the Beehive is the perfect brunch spot. This year for Mother’s Day, they are hosting a special two course brunch for $48. Special menu items include eggs benedict, smoked salmon, and skirt steak. And of course no trip to the Beehive is complete without a cocktail. We strongly recommend the lavender margarita. The Gallows is another spot very close to Clarendon Square. This gastropub boasts a unique menu and cocktail list that has made it a local favorite. Every Saturday and Sunday they offer their brunch menu which includes a lobster gyro, avocado toast, and their famous poutine. This is perfect for Mother’s Day brunch if you are looking for a funky and eclectic space with delicious food. 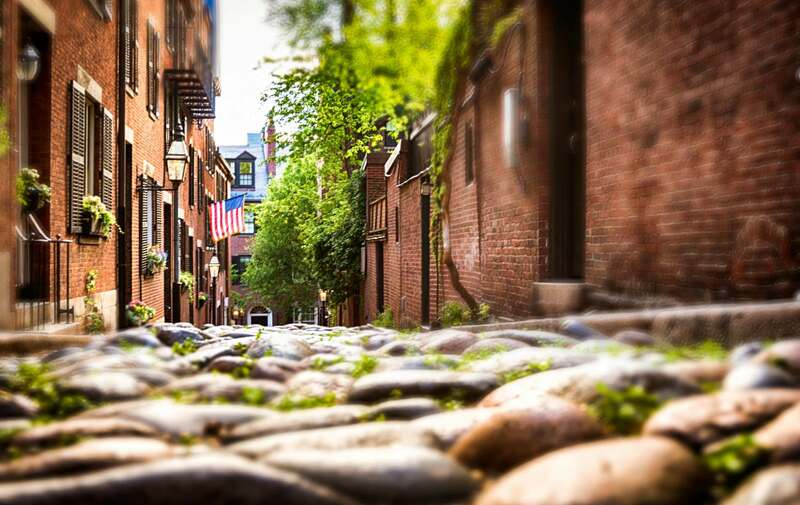 Sonsie, a Boston brunch staple, is located on the bustling Newbury Street. 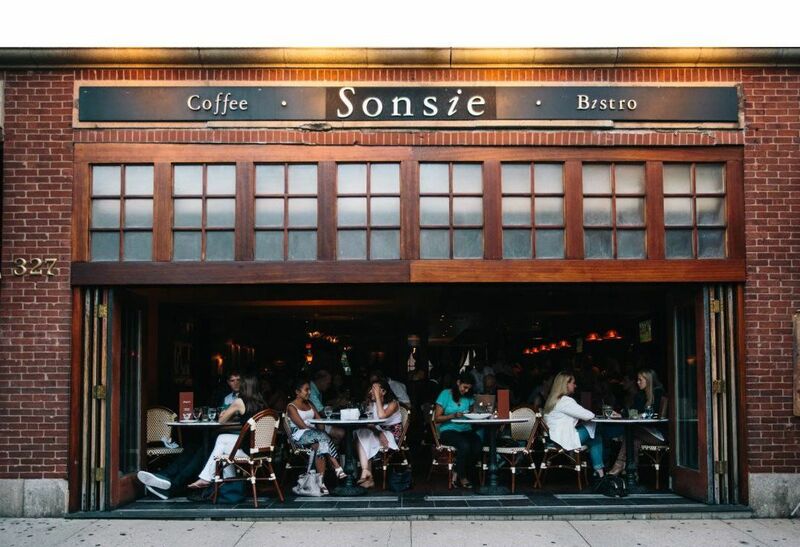 After taking mom shopping at one of Newbury Street’s many boutiques, stop in to Sonsie for a delicious bistro experience. Pair your bloody mary with prime rib hash, spinach frittata, or a pastrami ruben. Another South End favorite, Aquitaine is a chic French restaurant located about a 7 minute walk from Clarendon Square. Their brunch menu includes a black truffle omelette, french toast, and mussels. Be sure to grab one of their delicious mimosas. We couldn’t forget Stephi’s on Tremont when listing our favorite brunch spots. Stephi’s is a favorite of Clarendon Square due to it’s proximity to us and delicious menu items. Some brunch favorites are the crab cakes and the pulled pork enchiladas. Stephi’s is also known for its bloody marys. You can add a variety of toppings to it such as bacon.